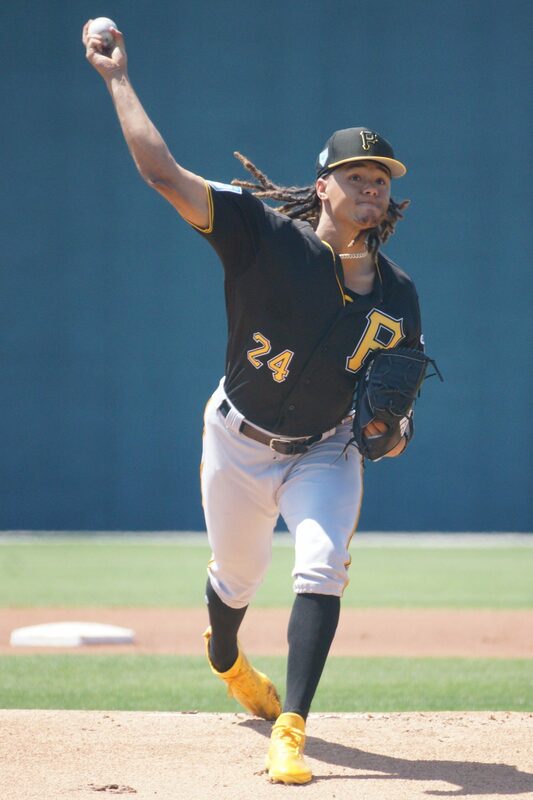 Right hander Chris Archer took the mound on Tuesday for his final spring appearance prior to his opening day start in Pittsburgh. Archer sported a fastball between 92-94 MPH with an occasional new found change-up. 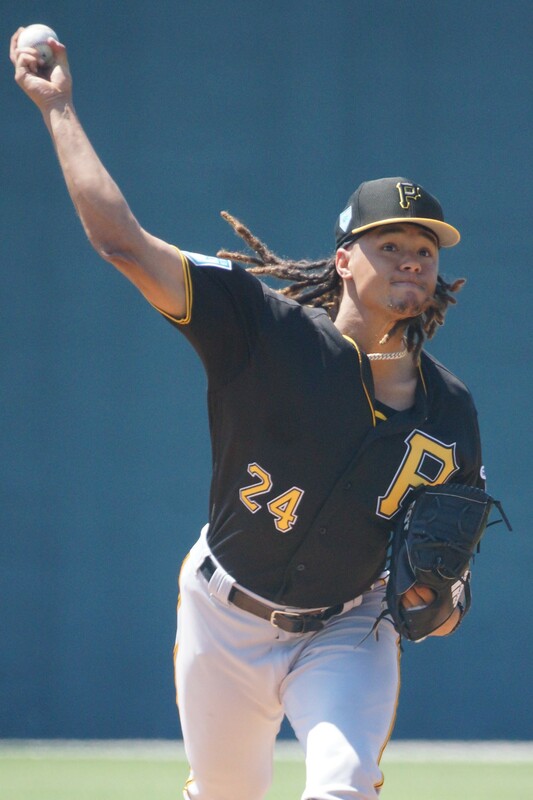 Archer was supposed to face a squad of Blue Jays minor leaguers but the games were cancelled because of the Pirates Triple-A’ers being with the major league team for exhibition games against the Astros.